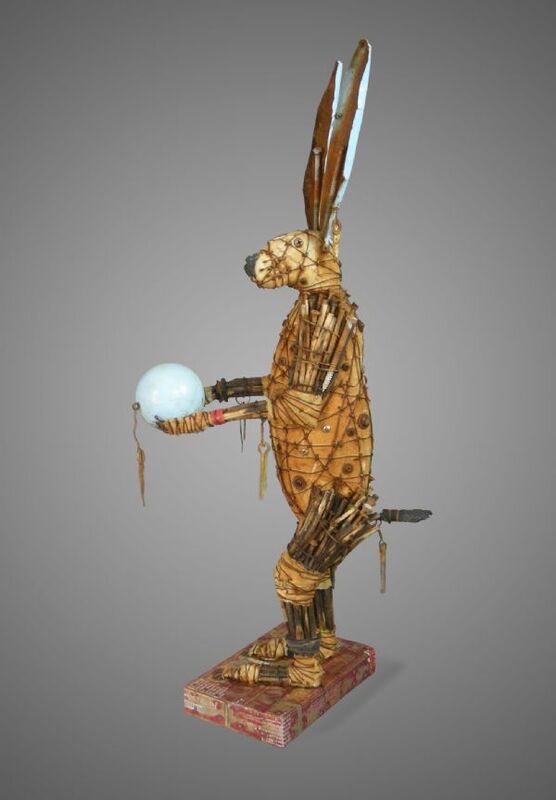 Two of my friends, Betti and Stephanie, recently attended a workshop at Bennington College and Betti very excitedly shared about an artist, Geoffrey Gorman who makes sculptures with rust and found materials. Little did she know that he is one of my favorite artists. Here is some of his work and a little video of him in his studio. Love and adore his rabbits. You can see more of his work on his Facebook page or on his website (more cool videos). What do you think? Future workshop? Yes, please. While, there, Betti also took a class with another favorite artist, Lisa Pressman. There is still room in Lisa's workshop in Oaxaca October 14-22. More details are here.